Upon graduating high school, Thomas entered Catholic seminary in order to pursue a vocation to the priesthood. Here, the societal racism he felt as a child became narrowly focused on him, since several of the white students hated seeing Thomas succeed so well. (One of his friends joked about Thomas blowing one test by only scoring a 96!) However, Thomas does note that the worst racists dropped out after the first year, making the rest of his time there less stressful. This changed when he entered theological seminary. The problems facing his race and the hostility or indifference shown by white Americans to the plight of blacks began to weigh on him. Hearing some vicious remarks against Martin Luther King after the great preacher’s assassination convinced him that he could not help his community through the priesthood. He left the seminary to incur the wrath of his grandfather, who kicked him out of the house. Yet, his grandfather did not abandon him entirely and helped Thomas enter the College of Holy Cross. From there, his path would take him to Yale Law School. During this period of his education, he changed from being a stout advocate of the Civil Rights platform to noticing its flaws. He first became critical of certain parts of the movement when he noticed black students becoming sucked up by activism and did not complete their studies. Then, he noticed ways in which welfare programs, affirmative action, and certain programs of desegregation were hurtful or misguided. (He blames affirmative action for making his Yale law degree look less appealing to employers. Amusingly, he pulled a 15¢ tax sticker from a pack of cigarettes and stuck it to his Yale diploma, claiming that was how much it was worth.) In particular, he did not understand the Democrats’ push to end desegregation by sending black children into all white schools in very prejudiced neighborhoods. Children were being risked for the sake of social experimentation. Upon graduating Yale, Thomas decided to pursue his own way of helping his race through the legal system. This path brought him into various law firms, working for state government, heading the Equal Employment Opportunity Commission, District Court Judge, and eventually Supreme Court Judge. 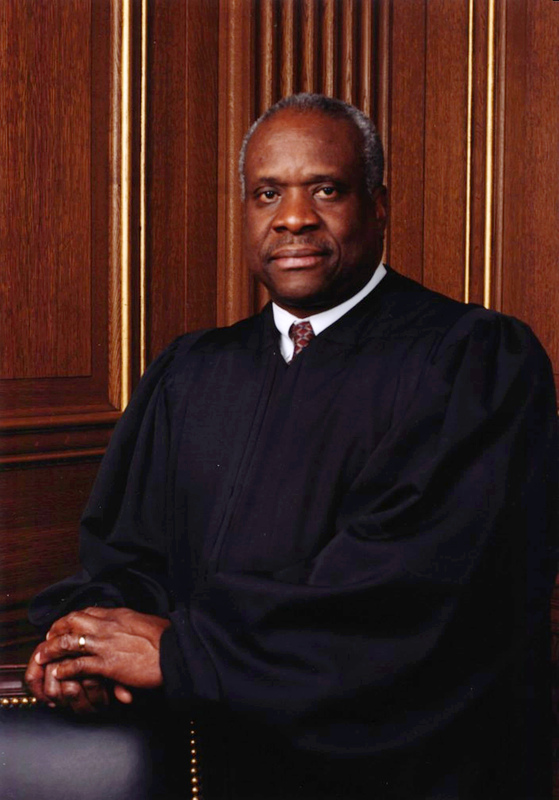 The book culminated with the hearings following Bush’s nomination of him to the Supreme Court. 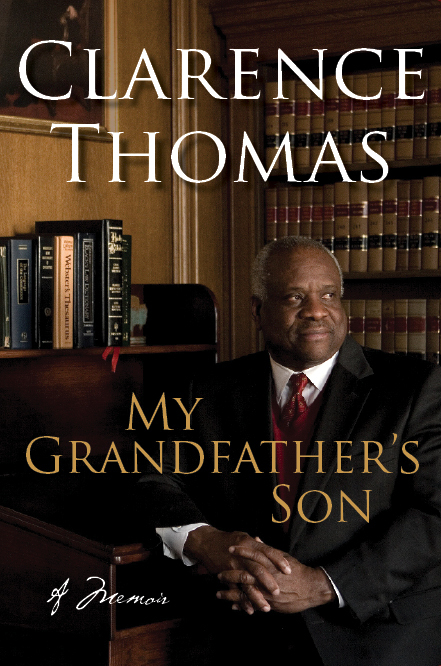 It’s positively gripping to hear of all the stress Thomas underwent from the Senate’s scrutiny, calumnies from the media, and the scandal of Anita Hill. One breaths a sigh of relief along with Thomas once this ordeal is done. I must recommend this book to anyone who wants to read an autobiography of a great American. It offers the unique perspective of what it was like to be a black Southerner during the turbulent times of the Civil Rights Movement. One is greatly edified by Thomas overcoming every adversity which he met.